Louisville Boudoir and Pinup Photographers: 2 pinup girls equals TWICE the fun! 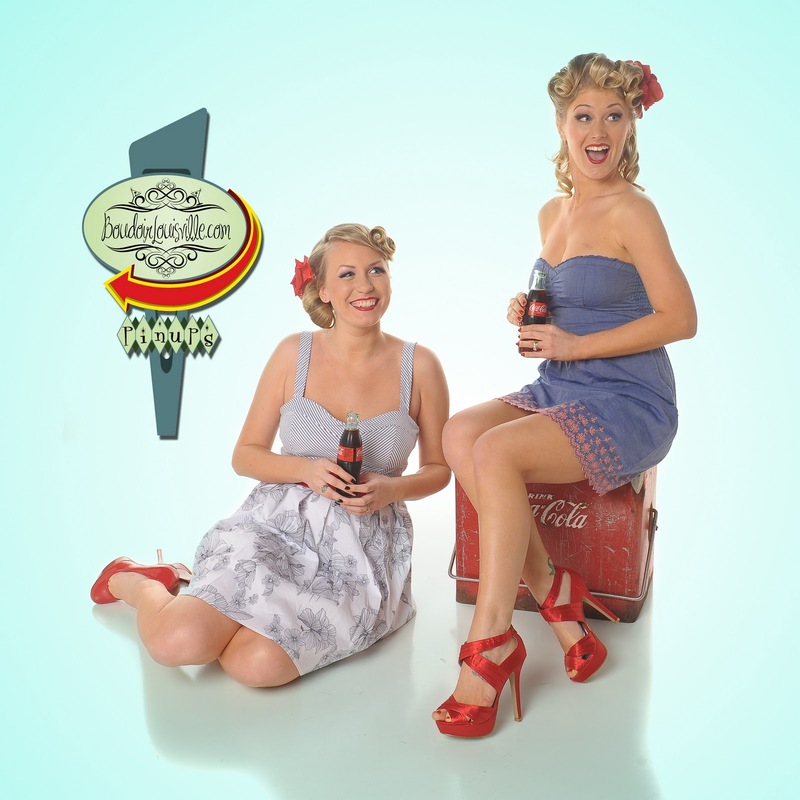 2 pinup girls equals TWICE the fun! We offer a "Double Trouble" package at Boudoir Louisville. Basically, if you book a shoot the same day as your girlfriend, you each save $100! Both girls receive a full "Bombshell" package. We also shoot a couple of shots together at the end of both shoots. Below you will find a couple of those pics. It's ALWAYS more fun when you bring a friend!